Get your Macbook, iMac, or computer laptop repaired fast in Sheffield today. Mobile repair unit for on site support solutions daily. Same Day Quality iPad Repairs in Sheffield and Rotherham. Sheffield based iPad repair service. iFixExpress is ready to repair your iPad at the best price in town! Only the best quality iPhone Screen Repairs & Replacement by highly experienced Technicians. We only use quality parts to repair the iPhone. 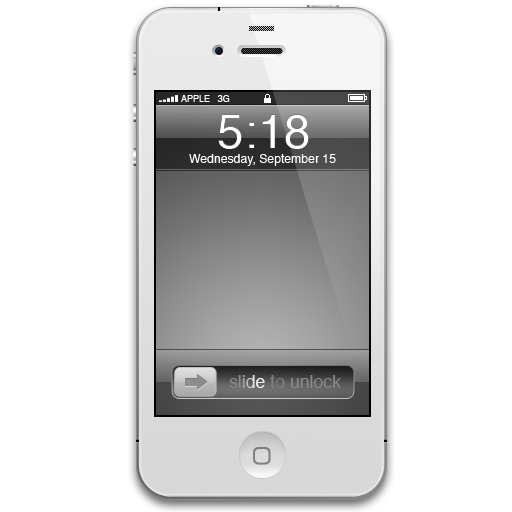 Expert iPhone 3Gs, 4, 4S, and the iPhone 5 repair services. High quality screen repairs and replacement service while-u-wait. Repairs carried out daily. Get your Macbook, iMac, repaired fast in Sheffield. 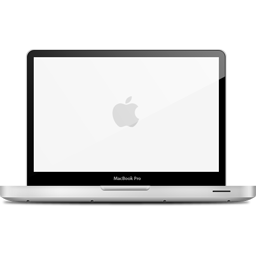 Quality Macintosh support and repair solutions throughout South Yorkshire. iPad Repair. 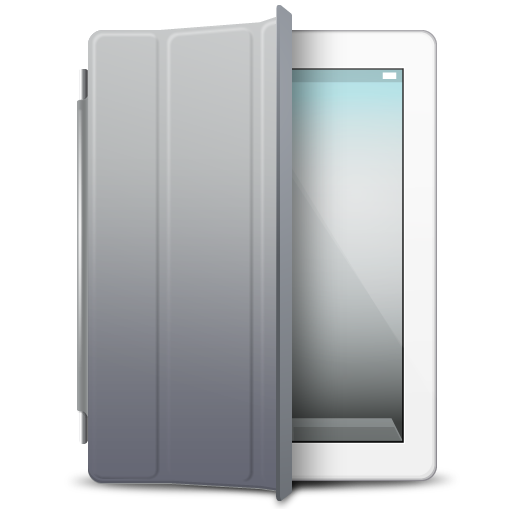 The fast, low-cost professional service for the Apple iPad 2, iPad 3, and the iPad mini in and around Sheffield and Rotherham. Apple iPhone, iPad and Mac repair Sheffield solutions by iFixExpress UK. independent Apple consultancy, repairs, and support experts based in Sheffield, South Yorkshire. Carrying out a wide range of Apple Mac, iPhone, iPod, and iPad service daily at very competitive prices and to a very professional standard. 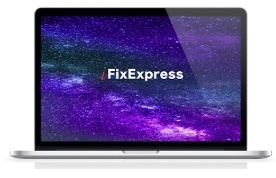 Express solutions when you need them the most by our reliable iFixExpress ® Certified Technicians. Repairs are carried out at our workshop in Sheffield city centre near the sheffield Hallam University. A wide range of Apple repair services are carried out promptly by our highly trained Technicians. As a company we have a firm background in quality results for Mac, iPad, iPod, and iPhone repair in Sheffield. Maybe you have dropped your iPhone and cracked your glass screen and wish it to be replaced, maybe the same thing has happened but to your iPad or iPod. We can carry out a swift, quality repair the very same day! All of our repairs and workmanship is backed by our 90 days warranty. High quality service, and mobiel repair support solutions for Mac iPod, iPad, iPhone, Macbook, and iMac to Sheffield, Rotherham, Chesterfield, Doncaster, Barnsley, Scunthorpe, Grimsby, Piley, Mexborough, Newark-on-trent, Retford,, and Lincoln. If you are based in any of these areas we can help. If you preffer we can send a Technician to you at your home, place of business, or hotel room. High quality reliable call out repair service for Sheffield, and South Yorkshire. Our Sheffield representatives are able to offer: Hard Disc Mac Data Recovery, Glass Macbook Screen Repair or Replacement, liquid damage repairs, iPhone, iPad, iPod screen repair and digitizer replacement, iPhone home, power, volume button replacement, Dock connector replacement. We offer many other service so get in contact today to see how much you could save, and how we can help you.